A common manifestation and pattern of sexual masochism was observed in several female clients in psychotherapy. Three female clients who had all been sexually abused by a parent commencing in preadolescence are presented. All of these women demonstrate a consistent pattern of arousal from pain and humiliation inflicted during sexual encounters. An explanatory model of the origin of this paraphilia in women is presented. This model integrates Daryl Bem’s EBE model of sexual preference with the theories of John Money. In effect, it is proposed that masochism is an adaptive response to abuse, wherein the rage and shame become integral to sexual arousal. 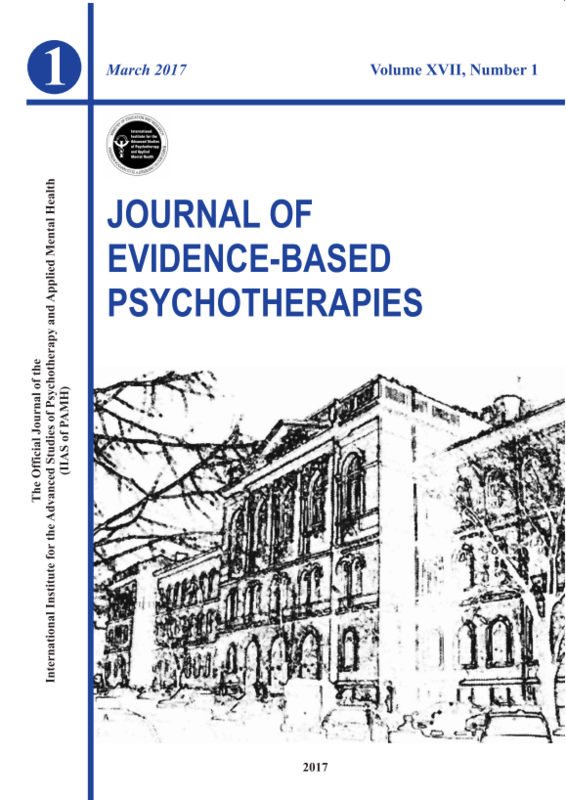 Additional links between abuse and the etiology of masochism are explored and the outcome of treatment with Rational-Emotive and Cognitive Behavior Therapy (RE&CBT) is presented.